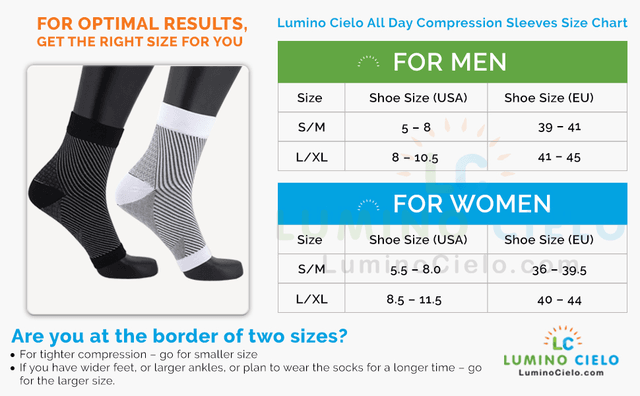 REDUCES MORNING FEET PAIN: Lumino Cielo™ All Day Compression Sleeves help in relief from morning feet pain. 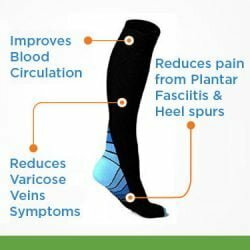 You can use these sleeves instead of night splints and in a few days you should experience substantial reduction in the morning heel pain that happens with Plantar Fasciitis. 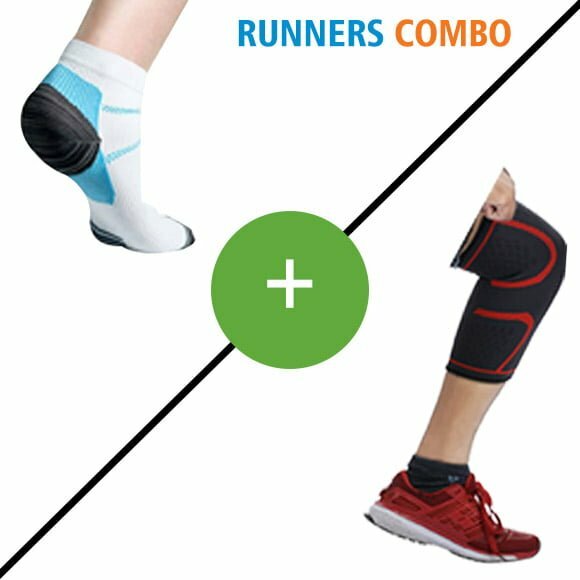 REDUCES PAIN FROM TIRED FEET: These sleeves improves blood circulation, reduces discomfort from tired, swollen and achy feet. 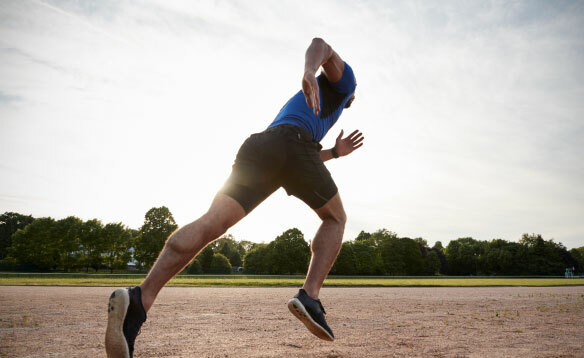 They are especially good to improve muscle fatigue, heel spurs, Achilles tendon heels. 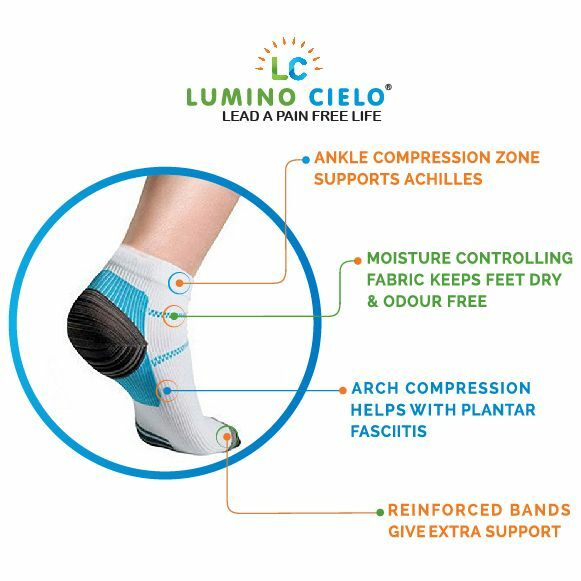 HIGHLY RECOMMENDED FOR PEOPLE WITH ACTIVE LIFESTYLE: Recommended by top Athletes around the world to reduce pain from Plantar Fasciitis. 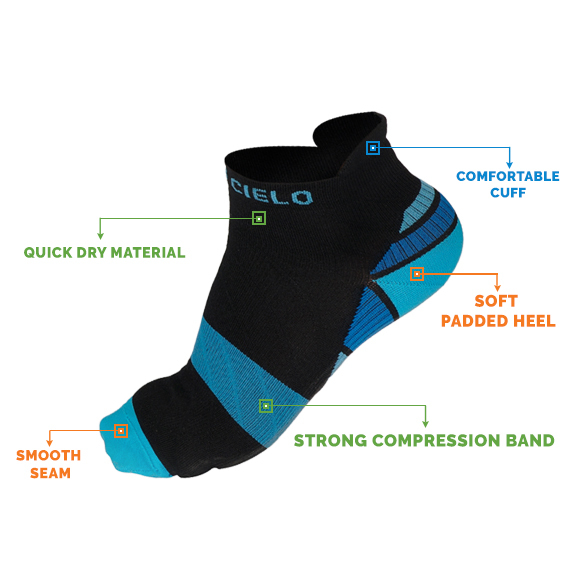 These sleeves provide such strong ankle support and heel support that they are a must for people with active lifestyle. 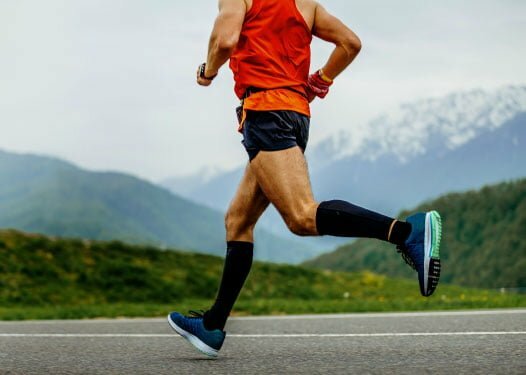 If you are into sports that require ankle movements such as basketball, football, running, tennis and cricket, these sleeves will help protect your ankles while still allowing you to have full ankle movement. 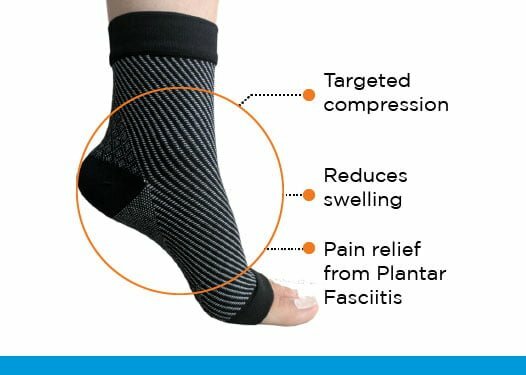 SUPPORT FOR THE HEEL AND ANKLES: These plantar Fasciitis Sleeves are designed to provide extra protection to your entire foot especially ankle and heel support. 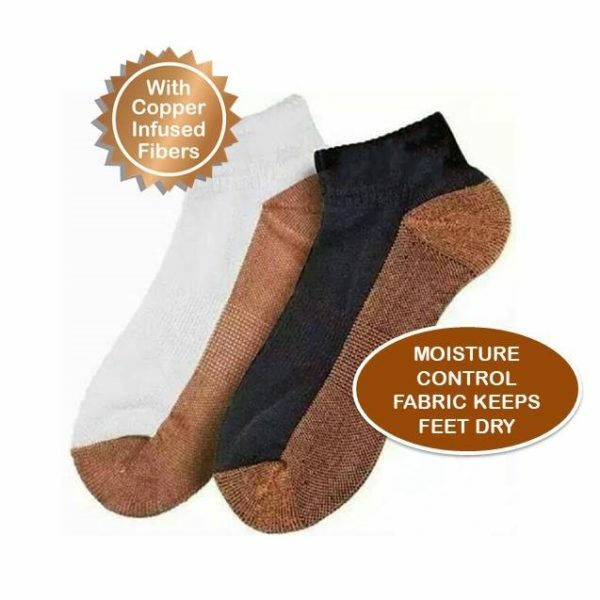 They hug your feet in a way that you will be comfortable throughout the day. 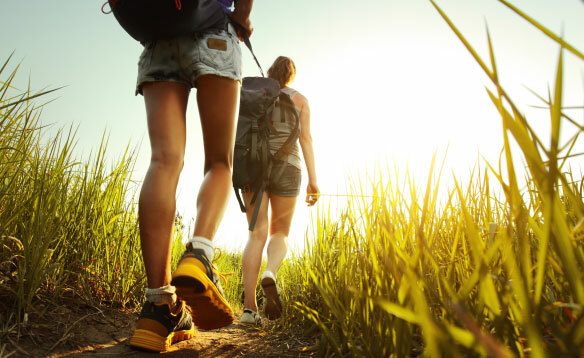 VERSATILE DESIGN: Unisex design offers versatile usage – you can wear these sleeves with shoes, chappals, sandals. 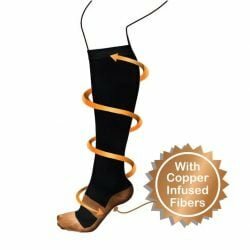 You can wear a thin trouser socks or sports socks over or under these sleeves. 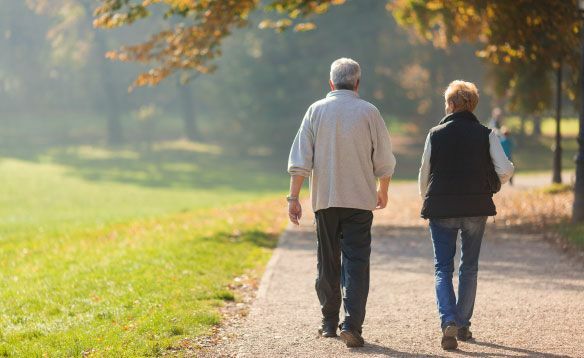 The fabric used to design these sleeves is soft so they offer comfort throughout the day. These sleeves are designed to be tight around the ankle and arches.